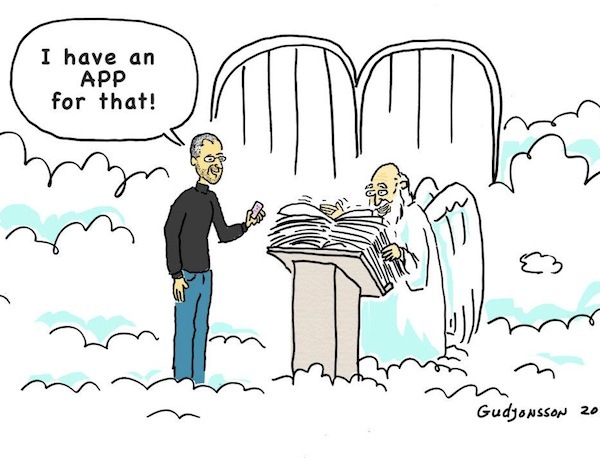 Browsing articles tagged with " Steve Jobs"
The mastermind behind Apple’s iPhone, iPad, iPod, iMac and iTunes, Steve Jobs has died, Apple said. Jobs was 56. Mourners have gathered outside Apple stores in the US in an outpouring of grief, after the company announced today its founder and former CEO Steve Jobs had passed away from pancreatic cancer. There he met Steve Wozniak, and the friends later founded Apple Computer together in his parents’ garage in 1976, when Jobs was 21-years-old . The company released the Apple I, and the Apple II. 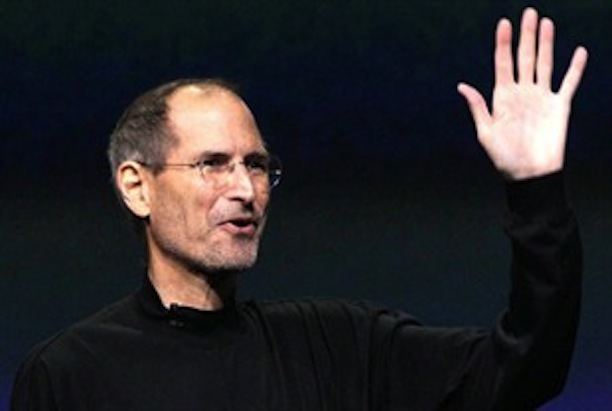 Four years later, at the age of 25, Jobs was worth US$239million. He was fired from Apple the following year, in 1985, after a power struggle with the board. Jobs then acquired animation studio Pixar and turned it into a blockbuster-making powerhouse. His return to Apple as CEO in 1997 saw a renaissance for the struggling company, starting with the popular iMac computer. Under his guidance, Apple revolutionised the music industry with the introduction of iPods and the iTunes store. Apple shook up the mobile phone industry with the launch of the iPhone. Steve Jobs also oversaw the introduction of the iPad tablet computer in 2010. He is survived by his wife Laurene and four children.